Adding providers or practice locations? 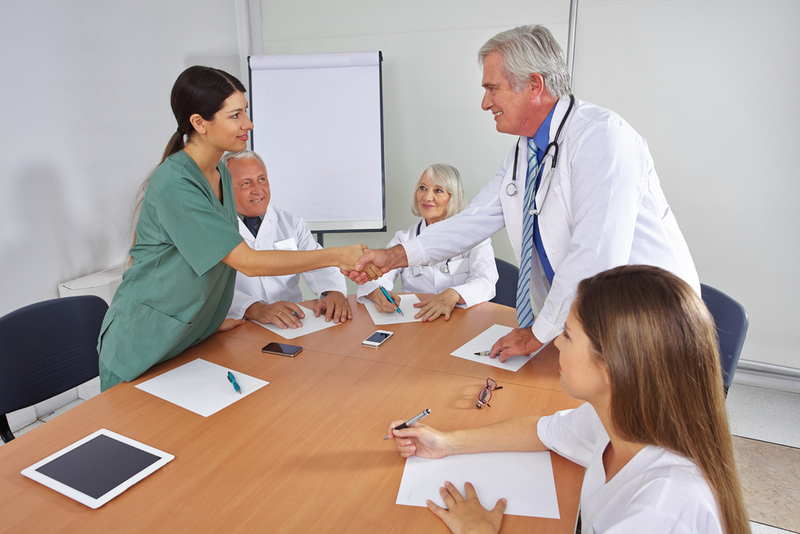 Having reimbursement or credentialing issues with Medicare, Medicaid or commercial payers? Having claims or payment problems due to credentialing issues, like incorrect copays, incorrect payments, etc.? 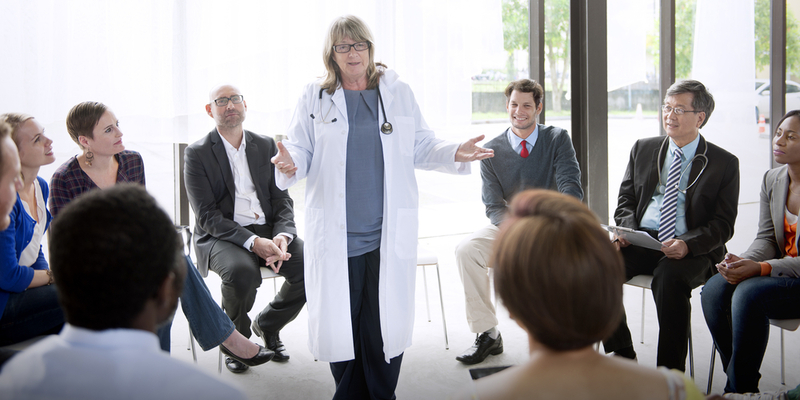 In today’s busy healthcare world, maintaining and completing credentialing information for physicians and allied health professionals can be extremely cumbersome and distracting to practice managers and staff. Incomplete applications or a failure to respond to requests can create a domino effect of negative actions, including disruptions in your cash flow, that your practice simply cannot afford. 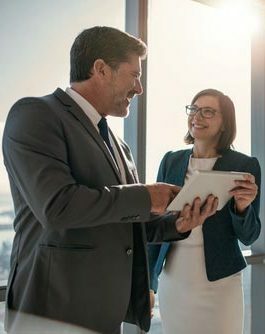 Providing Complete Credentialing Management Services Whether it’s for payers or facility privileges, we provide complete credentialing management services. Outsourcing your credentialing needs will not only prevent things from falling through the cracks, but free up valuable time to complete other important tasks within your office. Our proactive approach and continuous communications with payers and facilities (hospitals), ensures the most efficient processing of applications and reduces the need for physician and staff involvement. Completion of initial credentialing for new providers – our proactive approach to credentialing will expedite the process of new providers becoming “in-network” with the payers and facilities in order to generate positive cash flow quickly. Completion of re-credentialing applications and database attestations – CAQH and other payer and state mandated applications. Preparation for primary source and reference verifications – this allows the health plans and facilities to efficiently process verifications by having the right contact information the first time. Assistance with claims and payment issues due to incorrect loading of paper contracts. Assistance with Physician Quality Performance Measures – we can help you verify that the payer’s data is accurate in order for your physician(s) to achieve the highest quality and efficiency designation possible. Tracking – there is no “guessing game”. We know when credentialing documents are going to expire and when your providers are due for re-credentialing. We will provide you with enough time to get us current documents in order to send in complete applications. Credentialing Updates – you will know what is going on and what we are doing and have done at all times!